Lately, we have been hearing a lot about the cryptocurrency and how it is going to conquer the world. However, to understand why there is much noise about it, we need to get a clear idea of what cryptocurrency is. Cryptocurrency is digital asset which applies cryptography and decentralized control to provide maximum security for all transactions. Nowadays, cryptocurrency is said to be a bright future of our world, therefore, more and more merchants start to incorporate the currency in their e-commerce businesses. Taking into consideration all the recent tendencies in the world of cryptocurrency as well as its influence on global economy, we are able to leverage the opportunities that come along with it. However, what is the probability of cryptocurrency becoming a universal currency? And the answer is: Extremely High. As you have noticed, large companies such as PayPal, Microsoft, Tesla, DELL, LOT, etc have already accepted cryptocurrency as a legal payment option, thus demonstrating support to its development. In case you would like to know more about the cryptocurrency and all the related topics, you can find more information in our blog. 1 Why should we start accept cryptocurrency in our stores? 4 How to start accepting cryptocurrency on your website? 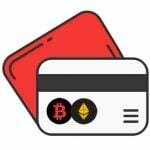 Why should we start accept cryptocurrency in our stores? Well, it is obvious that the cryptocurrency thing will be constantly developing and impacting on the state of things in our world. Therefore, the earlier we incorporate it in our e-commerce businesses, the higher chances are for us to get in a new world economy. Moreover, as we have already mentioned, large world-known enterprises have already accepted it. However, apart from all these recent tendencies everybody is talking about, you might wonder what are the actual benefits of accepting it on your website? In essence, you will be able to start earning more money. The model which is widely applied nowadays to manage your cryptocurrency income is quite lucrative for you convert 50% of all cryptocurrency gained in whatever currency you need (dollar, euro or your local one), and the rest you hold on asset management platforms, thus gaining money. Before we shed light upon a digital assets management platform, let us first define what it actually is and how it works. Certainly, it is more than just a marketplace for you are able to enjoy index investments which are managed by different experts. Such platforms allow you to invest in promising ICO projects, and then get back the assets gained. A great example of such platforms is ICONOMI. The principle is simple: having invested 50% of all your bitcoin earned (the model described above), you let platform experts provide you with recommendations what ICO blockchain-based projects to invest in. In case, a certain expert helped you find a good project to support, his/her reputation grows on the website, thus letting others know who they can cooperate with. Apart from it, you too can easily become a platform manager/expert. 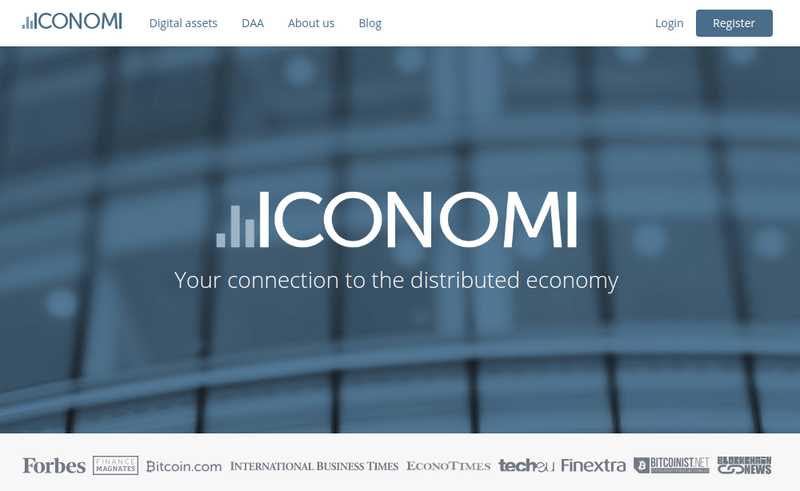 What are specific features of ICONOMI? So, having figured out how you can get additional income from cryptocurrency, certainly, you would like to know what to do in order to start accepting it on your e-commerce website. Here below, you will find all the necessary information with the help of which the process of incorporating cryptocurrency in your web store is not a problem at all. How to start accepting cryptocurrency on your website? In fact, there are two options how you can do it: DIY and third-party processors. The first approach, however, presumes that you possess some coding skills: you can publish QR codes or the address of your wallet on your website so that your customers could use it to send you digital assets. But there are some pitfalls. First of all, the appearance of such a mechanism is very primitive and it does not work as a full-fledged checkout procedure, during which, you are able to gather all the necessary shipment information and finalize the transaction. Even though, you can develop a payment interface, however, you should always remember about such a threat as “taint analysis”, which basically can sneak in the system and get both your and client personal information. In order to guarantee the security of DIY approach, you should create new addresses of your wallet in a continuous fashion. 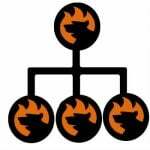 Apart from it, you can either leverage Pywallet open-source software library or utilize off-chain transactions. In case, you have no coding experience at all, this is not actually a problem, for you will be able to use third-party payment processors. There are numerous of them, however, we decided to provide you with the most trustworthy and intuitive ones. To start the list of payment processors, we would like to draw your attention to BitPay. With its assistance you will be able to start accepting bitcoins in your webstore as well as enjoy all the benefits that it brings. BitPay provides integration with more than 40 different platforms, plugins, Point-of-Sale systems, code libraries, etc. Among them you can find Magento, Woocommerce, Shopify, SpreeCommerce, Ingenico, SoftTouch, Fulfilment by Amazon and many others. Coinbase is one of the most popular cryptocurrency payment processors for it charges you with no fees until the overall amount of your transactions overreaches $1 million. Once it happened, you will be charged 1% for each transaction. 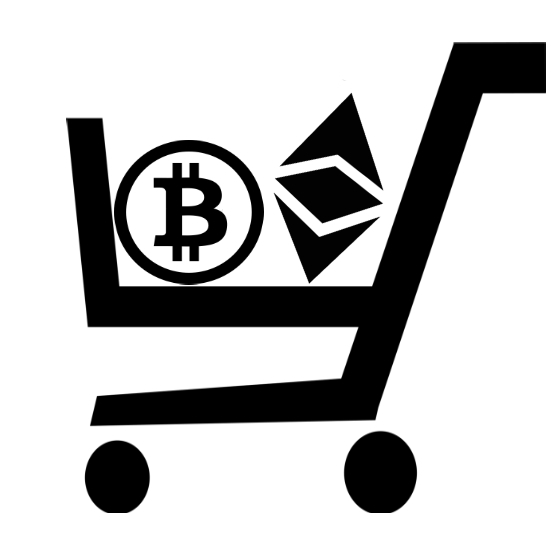 With the assistance of Coinbase, you are able to insert an HTML widget on your e-commerce website to start accepting cryptocurrency. It offers plugins for the major popular platforms such as Magento, WooCommerce, WordPress, ZenCart, etc. Among giant enterprises that are using Coinbase, you can find Overstock, Dell, Dish, and Expedia. Nevertheless, we should consider the fact that Coinbase provides support to US bank accounts only. As for physical stores, the company offers PoS application to simplify the life of merchants. 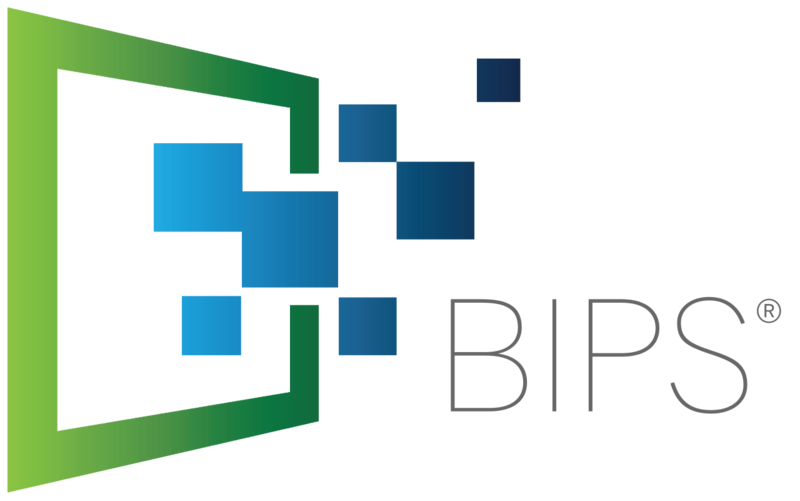 BIPS is another widely-utilized payment processor with the help of which you can easily start accepting cryptocurrency in your webstore as well as leverage digital assets trade. No matter where you unfold your business, the system will charge you with 0%, provided you need to process standard payments. Apart from it, once you acquire BIPS, you will be able to keep record on all invoices of yours as well as incorporate the payment processor in different e-commerce systems: Shopify, WooCommerce, Magento, BigCommerce, etc. Furthermore, in case you possess some coding skills, the company allows you to get access to API to develop your own solutions. Besides, we should definitely point out that BIPS payment processor also takes care of your mobile users, making the checkout process convenient to finalize. Like Coinbase, BIPS has its own PoS application as well. 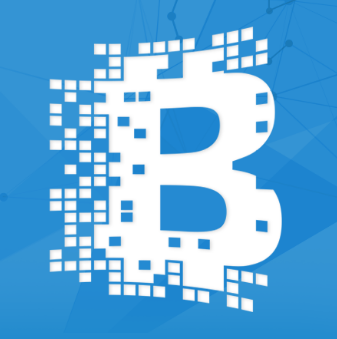 When it comes to Blockchain merchant, the first thing that we would like to mention is its simplicity for you can easily install the application and immediately start accepting bitcoins in your stores. 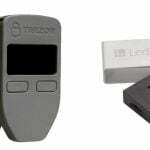 Basically, it provides an intuitive PoS system which is easy to use and is ideal for any retail location. The application is available for both Android and iOS. 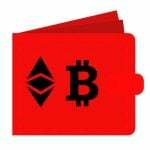 You will not find any difficulty with creating a digital currency wallet. It is extremely important not only to accept cryptocurrency on your website or in your bricks-and-mortar store, but also make sure people know you have this option. To do so, you can either create your own sign or get the one available on bitcoin wiki. Well, having discussed digital assets platforms, third-party payment processors, cryptocurrency significance on the market, we can clearly state that blockchain-based technologies are gaining momentum and are going to change the course of events in the global economy.